I’m often asked if I still take family portraits or if I only photograph babies. The answer is YES!! I love to watch your families grow. 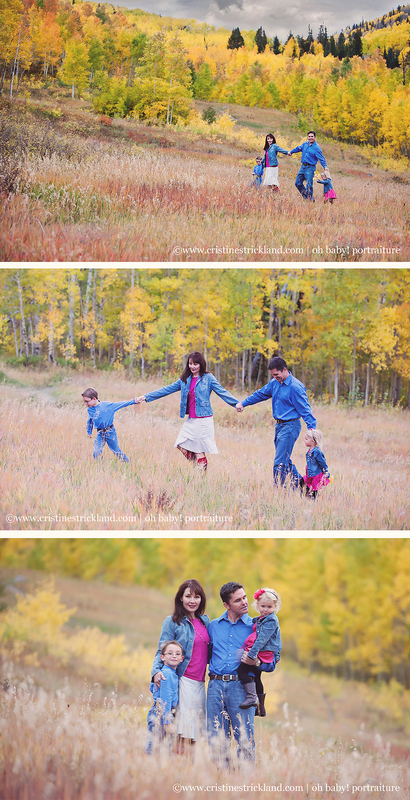 The Pennell family chose to have their fall portrait session on The Grand Mesa just before the first snow fell. A quick drive found us surrounded with aspens and playing in the beautiful Colorado mountains. 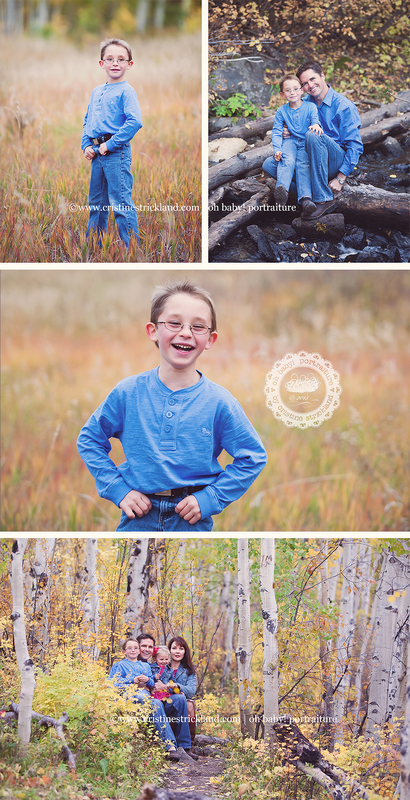 This entry was posted in fabulous playdates and tagged childrens photography, christine strickland, Colorado portrait photographer, cristine strickland, end of summer, family portrait, grand junction photographer, Grand Mesa, oh baby! 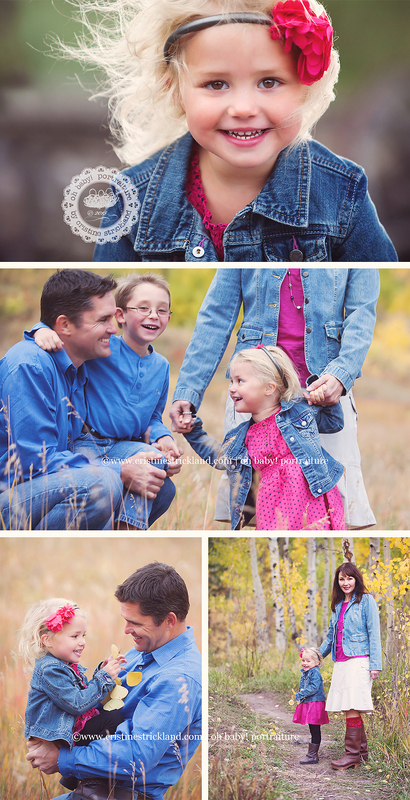 portraiture, on location, outdoor, photography | Bookmark the permalink.